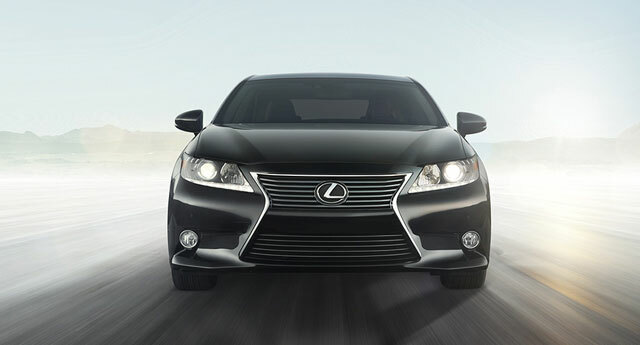 The Lexus ES was named the top Compact Premium Car in this year’s J.D. 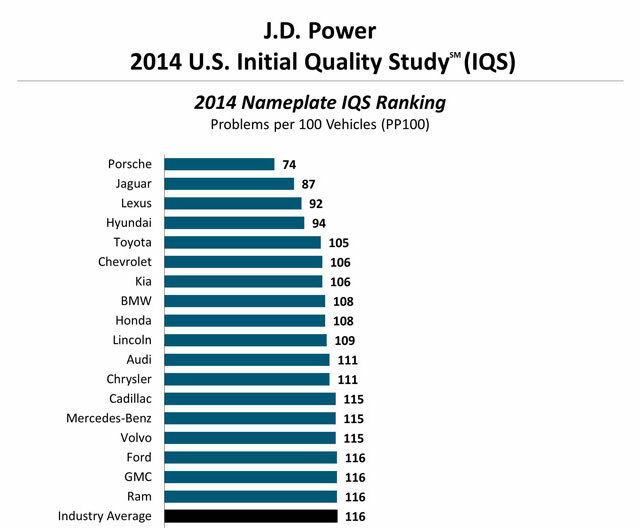 Power Initial Quality Study. The LS was the second place Large Premium Car, and the GS tied for third in the Midsize Premium Car category. In related news, the TMMC South plant in Cambridge, Canada, which produces the Lexus RX, received the Platinum Plant Quality Award for producing models that yield the fewest defects or malfunctions. Two other Lexus plants were honored — both the Kyushu 1 & Kyushu 2 plants received the Gold Plant Quality Award for producing the Lexus CT, RX, ES and IS models. Plant quality awards are based solely on defects and malfunctions and exclude design-related problems. Ray: Jaguar at 2nd place? Seriously??!! Lexus Cohen: Jaguar? That's surprising! Lexus is doing extremely well as usual though! Up from third last year.